Dual finish wooden windows and doors were used in the renovation of this delightful 1900’s Arts and Crafts style property. 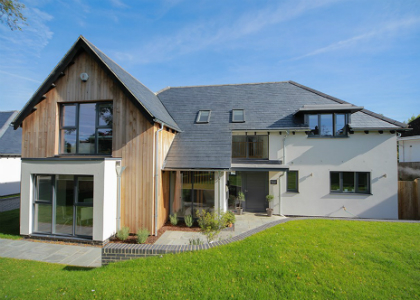 The family chose from the Lomax + Wood made-to-order range of timber flush casements and doors. 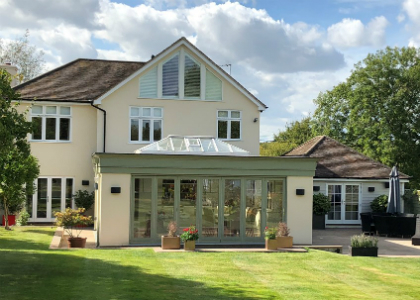 Dual finish made-to-order double glazed timber flush casements and doors were used to totally transform this previously tired property into a vibrant, exciting and modern family home. High performance, made-to-order, timber, traditional flush leaded light casement windows and doors from the Lomax + Wood Kensington & Chelsea range have been specified for a stunning new build property located on the private Coombe Hill Estate, Kingston upon Thames. High performance, timber sash windows from the Kensington & Chelsea range by Lomax + Wood have been designed, manufactured and installed in an historic commercial building in the City of London. 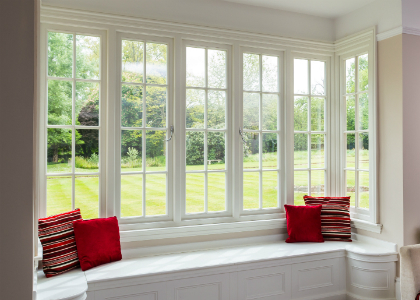 Lomax+Wood are timber window and door specialists based in Essex but supply across the UK. 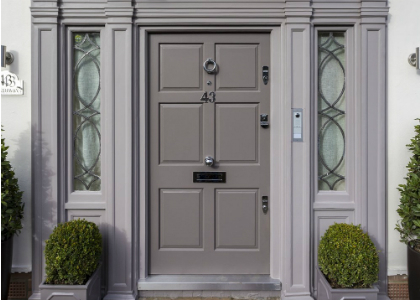 All the ranges of these stylish, high performance timber windows and timber doors are designed in house and are manufactured to suit your requirements. With a wealth of knowledge and experience, Lomax+Wood are committed to providing a complete service for their clients, providing only one point of contact with our design, supply and fit service. Made-to-order timber sash windows using engineered timber with traditional timber period sight lines. 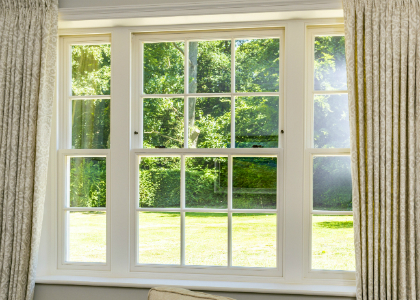 Available as box cords and weight sash windows, spring balanced sash windows or single glazed sash windows. 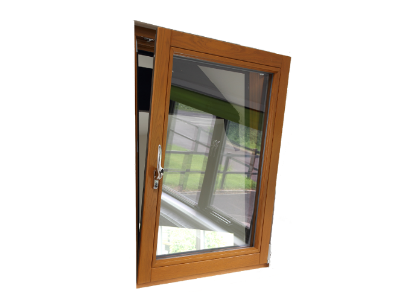 Made-to-order flush timber timber casement windows with impressive thermal and acoustic performance. Traditionally detailed to provide a traditional appearance but with a high performance. Presenting a grand entrance to the property our period timber doors make a statement and can be designed to match new or existing details. 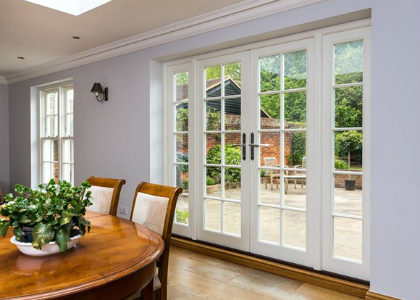 Beautiful timber French doors made-to-order incorporating full height glass or panels, creating an elegant balcony or garden doorway. 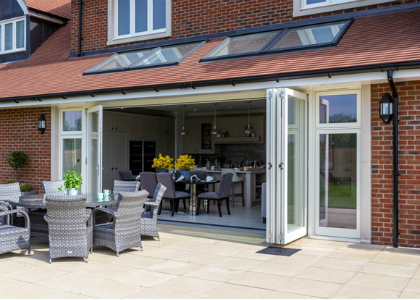 Open up the wall of your room with these made-to-order bi-folding doors, allowing you to join the outside and inside space to make a single stunning living area. Timber sections with aluminium clipped to the outside, offering the beauty of timber and aluminium low maintenance externally. 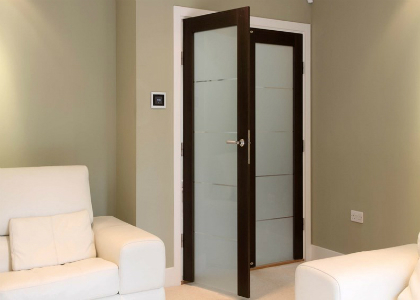 Lomax + Wood intelligent internal doorsets provides a completely engineered product, with an easy onsite installation process in a range of classic and contemporary designs. 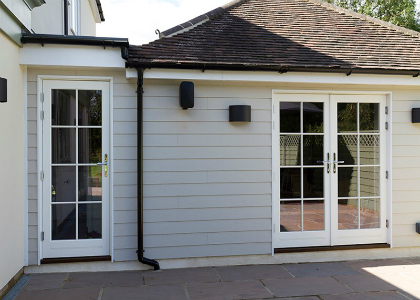 Lomax + Wood can provide you with a range of styles and all the elements you require to complete your Garden Room. We provide the components and liaise with your builder to provide an economical solution. 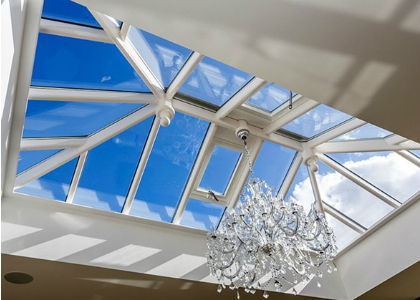 Timber roof lanterns can be made-to-order or from our standard range. Traditionally constructed using engineered timber, our standard timber roof lanterns can be incorporated into one of own range of Garden rooms or your own design. The made-to-order option will be designed to suit your precise requirements, adding light and impact to any room. Modern styled timber tilt-turn open-in windows and doors, with matching sliding or bi-folding doors. 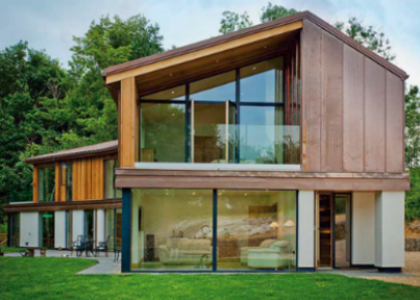 All designed for modern living with a stunning low maintenance aluminium clad exterior, whilst still allowing either a natural timber finish internally or a painted surface to help co-ordinate an overall approach to the internal décor. The timber frames quite literally absorb sound from entering the building and have tremendous acoustic qualities.